8-10 people classes with inctructor, plus registered dietitian onsite working with members on healthful eating. Everything! By the teachers and students were awesome to be with and amazing. They are very knowledgeable of all things boxing, Muay Thai etc. no on in there thinks their the best and doesn’t want to be with a newbie. Very welcoming and homie feeling. I love it. The trainers are knowledgeable, friendly, and attentive. There is good energy and the classes are small. The workouts are challenging and varied...met my fitness and weight goals in a short time. Classes are great fun, instructors are very knowledgeable. The owners (Margarita and Aubrey) are the best! The workouts push me, but I always feel supported and comfortable. It’s a very friendly, workout community! 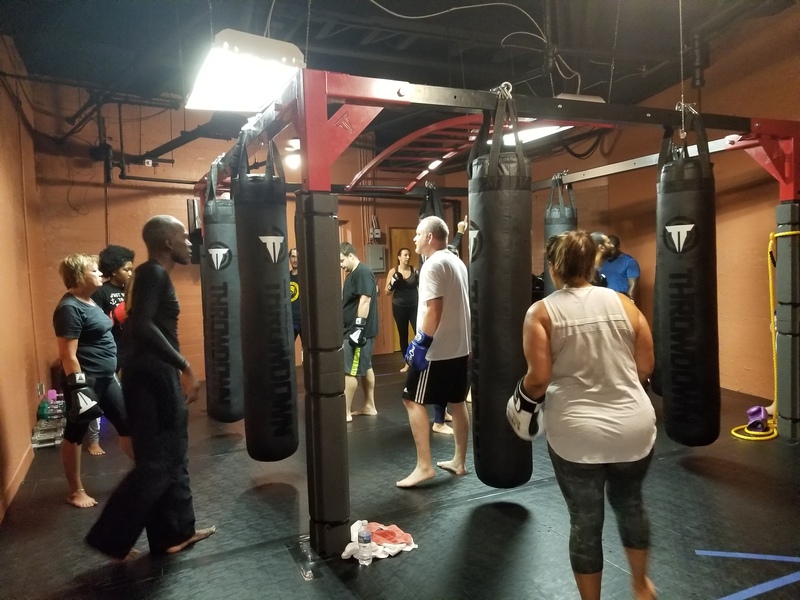 It’s always a great environment, an the instructors and classes are amazing. The team at Metafit are extremely caring, professional and fun. 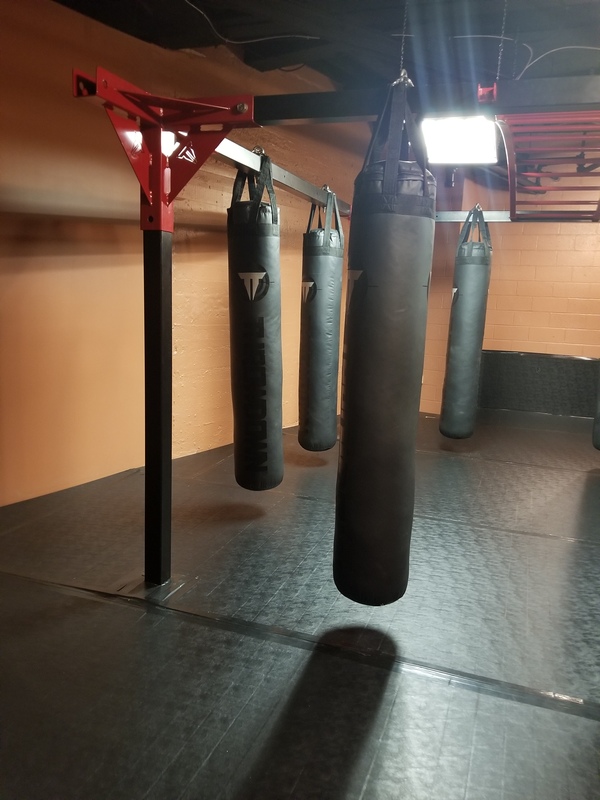 They have created a cool neighborhood gym with a group of very supportive members, all ages, all backgrounds, who are very friendly and welcoming to newcomers. Metafit is a truly exceptional gym! I really enjoy the warm and inviting atmosphere at Metafit. 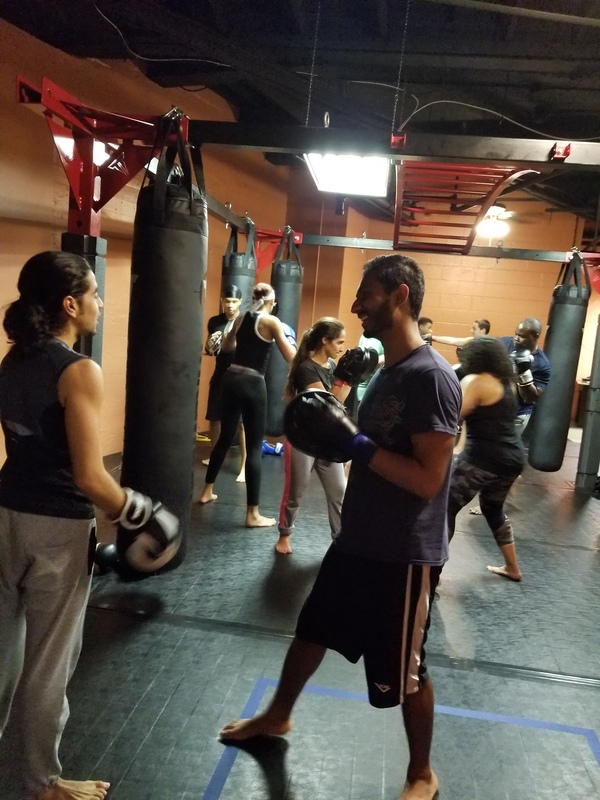 They have an awesome team of dedicated professionals that take great care in providing everyone the motivation, training and support they need to acheive their fitness goals! The owners have your back and always there to assist you. The training and trainers are top notch and knowledgeable. 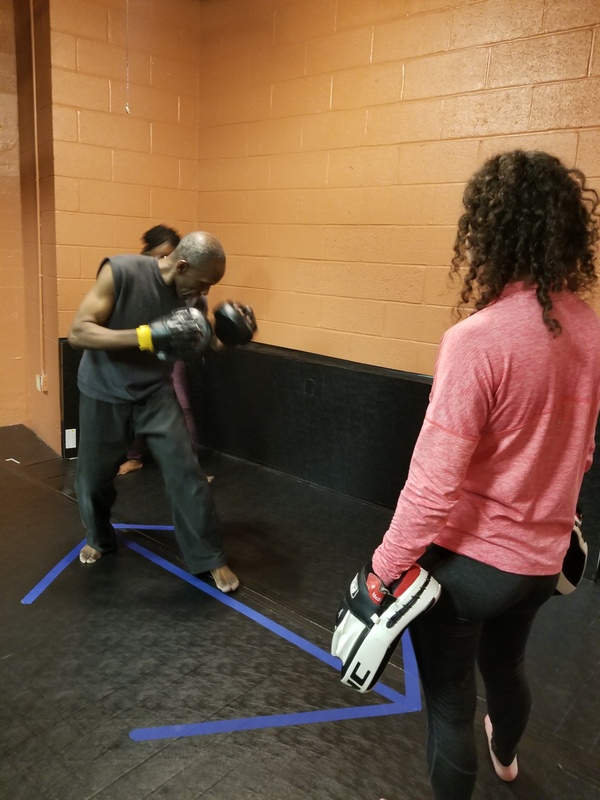 The classes are fun, good for the body, mind and spirit. The atmosphere is affirming with people of all ability levels working out together. 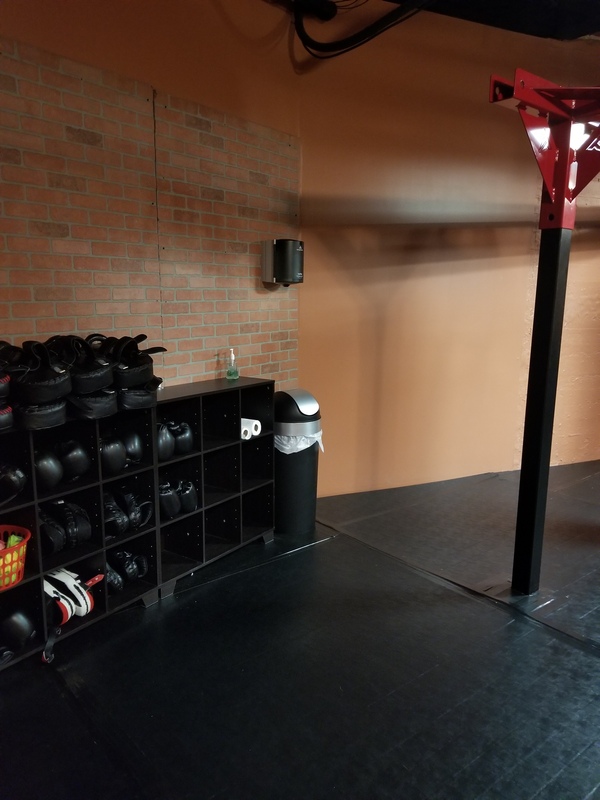 Wonderful place to keep fit with great stuff beginning with Aubri a kickboxing instructor to Margarita the nutrition to Xavier a Muay Thai instructor and finally Tabatha with the conditioning class. This place is truly recommended. It’s a family owned place, friendly atmosphere, everyone there was kind and helpful. 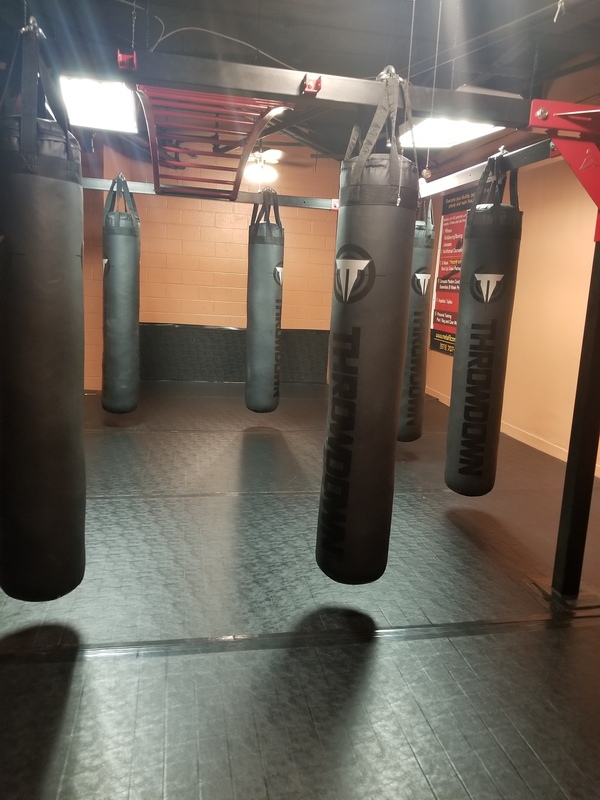 They have conditioning, boxing/kickboxing, and self defense classes. 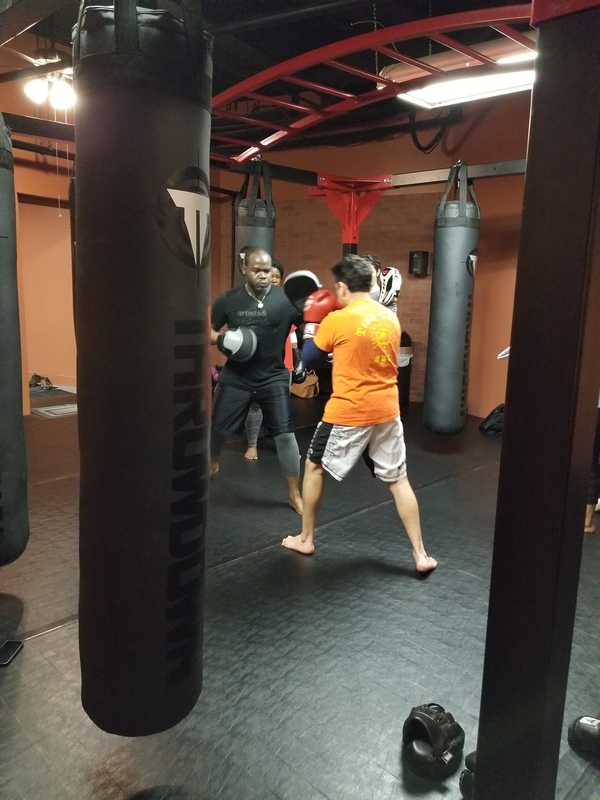 The trainer is great and well experienced, I’ve learned a lot from where I started. I really recommend anyone who wants to change their lifestyle for the better. I like the variety and different levels of the conditioning workout. I like the thoroughness of the boxing training as well as the workout times. It’s a great workout I’ve been with metafit complete for three years now & I really enjoy it . First class is complimentary. New student needs to contact us via email, or phone call. All information listed on a website. Our classes are small, 8-10 student a class. Each student gets personal attention. They work with an instructor. 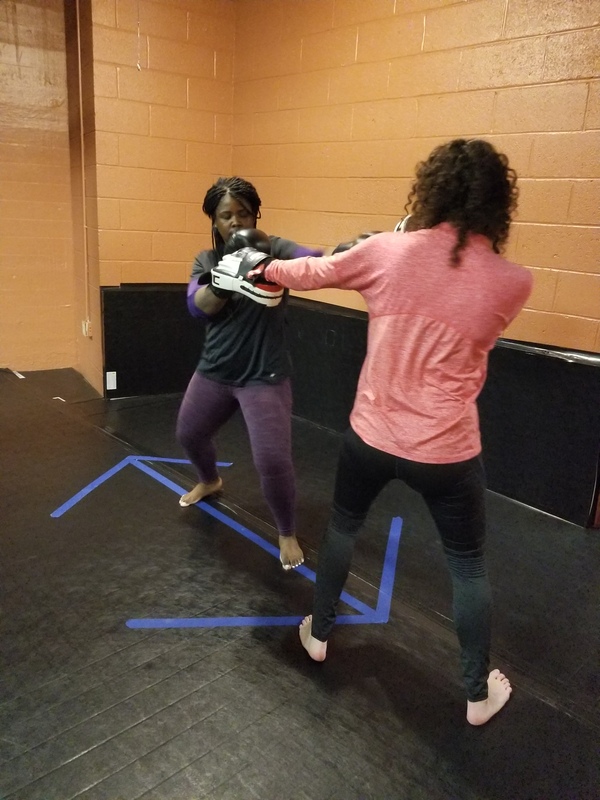 We have instructor who has black belt in Judo, Jiu jitsu and Hapkido, certified Muay thai kickboxing intructor, instructor in physical fitness. 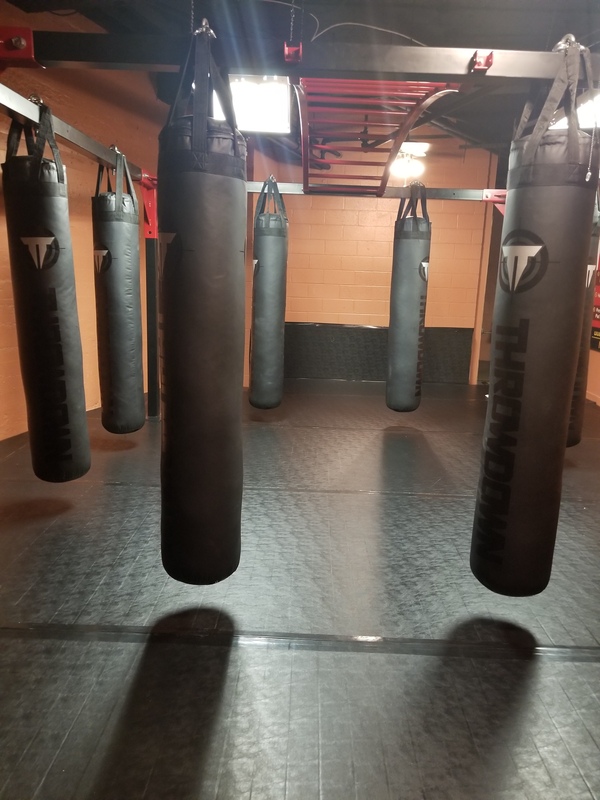 For Hapkido/Judo/Jiu Jitsu tradional martial art classes, the monthly fee is $100. 1. How it will benefit me, physically and mentally? 2. Am I patient enough to be consistent with my classes? 3. Do I enjoy working alone or with the group of people?